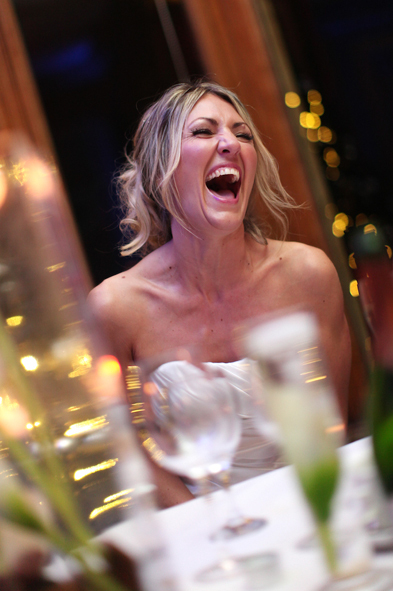 Green Glass Photography is an experienced team of wedding photographers based near Stroud. We’ve been fortunate enough to work at many couples’ weddings in the Stroud area and have always enjoyed the diversity of wedding venues and landscapes that Stroud has to offer. 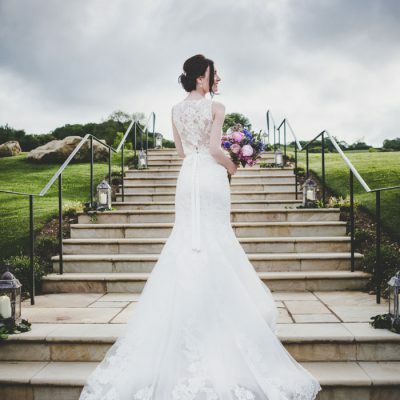 As a wedding photographer the setting of a wedding can be crucial to getting a range of breathtaking shots and Stroud has a variety of wonderful wedding venues that provide spectacular backdrops and opportunities for interesting scenes. If you are planning your wedding in Stroud and looking for a photographer please get in touch to find out more about our service. We’re different that other photographers and will consult with you ahead of the big day to discuss what you want from your wedding photographs, please feel free to give us examples of wedding photographs you like and those you don’t so we can work exactly to your specific brief. Please take a moment to look through our Gallery to explore our wedding photography style. The Bear at Rodborough – with a beautiful Arts and Crafts exterior and fully refurbished interior, The Bear sits proudly on the edge of Minchinhampton Common with breathtaking views of the rolling Cotswold countryside. 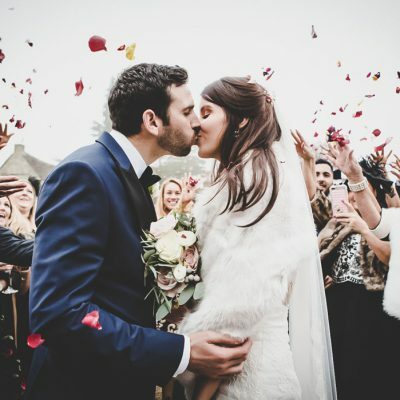 Egypt Mill – nestled in the charming Cotswold town of Nailsworth, Gloucestershire, the 16th Century Egypt Mill Hotel provides the ideal setting for a romantic wedding. Stonehouse Court – an incredible manor house from the 17th century with large 6 acres of gardens with a magnificent view of the Stroud canal and the Stroud valley Hills. 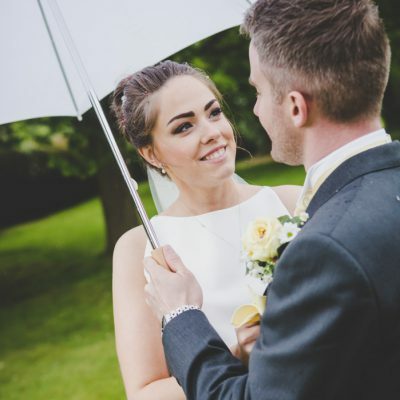 The Hill – surrounded by idyllic gardens providing the perfect back-drop for wedding photographs, with ancient trees and 17th Century architecture the romance of a bygone era is captured within the grounds. Burleigh Court – steeped in history and set in a beautiful 18th century Cotswold stone manor house. Eastington Park – an elegant 18th Century Manor House set in 8 acres of gardens, licensed for civil ceremonies inside and outside. The village church is located less than a 10 minute walk. Hilles House – stunning Cotswold house, built in the Arts and Crafts style, near Painswick in Gloucestershire. The house is dramatically situated over 600 feet above sea level on the edge of the Cotswold plateau with a spectacular view. To talk to us about your wedding in Stroud please get in touch by using the contact form below or calling 01452 840565. This form collects your name and email so that we can contact you in regard to your enquiry.